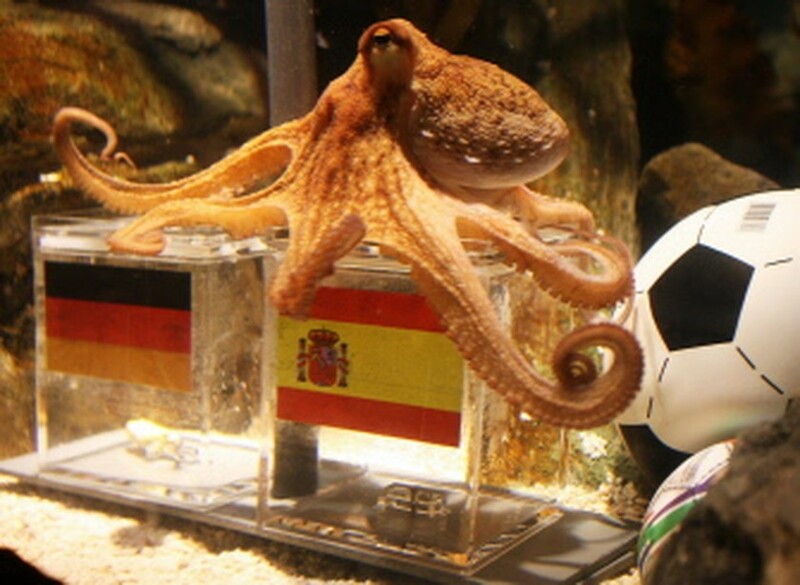 MADRID, July 8, 2010 (AFP) - The Spanish government on Thursday expressed concern for the future wellbeing of Paul, the soothsaying octopus who from its German zoo has predicted a slew of correct results at the World Cup. Paul has made correct predictions on the outcome of all six of Germany's matches - including Wednesday's 1-0 semi-final loss to the Spanish - by choosing to eat a morsel of food from boxes emblazoned with the flags of the German team and its rivals. Four times he chose the Germans and they won; twice he plumped for their rivals - and they won too. Now the Spanish are worried the Germans may take some kind of 'revenge' for their exit on the mollusc medium with fans of Die Mannschaft bemoaning his preference for Spain ahead of their semi. "I am concerned for the octopus ... 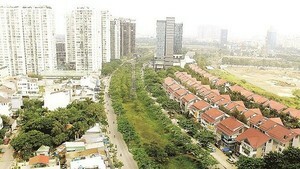 I am thinking of sending him a protective team," joked Prime Minister Jose Luiz Rodriguez Zapatero on Radio Cadena Ser. Environment and Fisheries Minister Elena Espinosa suggested there be a moratorium on going after Paul. "On Monday, I shall be at the European Council of Ministers and I shall be asking for a (fishing) ban on Paul the octopus so the Germans do not eat him!" Some Germany fans have posted messages on internet forums suggesting that Paul's reward for his clairvoyant powers should be a meeting with the barbecue or the paella pot while a German journalist said after the game he was possessed of "a sudden desire to eat a bit of squid." That struck a chord with Spanish fans and even ahead of the match Spanish Industry Minister Miguel Sebastian called for the creature to be given an "immediate" free transfer to Spain to "ensure his protection."